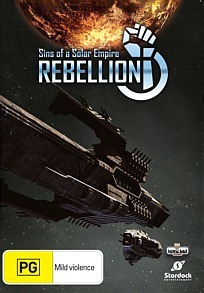 Sins of a Solar Empire Rebellion returns gamers to the rich universe of this franchise as players engage in another "RT4X" experience which stands for "explore, expand, exploit and exterminate". For those that enjoy world building games, especially in space, than Sins of a Solar Empire Rebellion may be the game for you as you become the leader of your civilization in order to survive an intergalactic war of epic proportions. 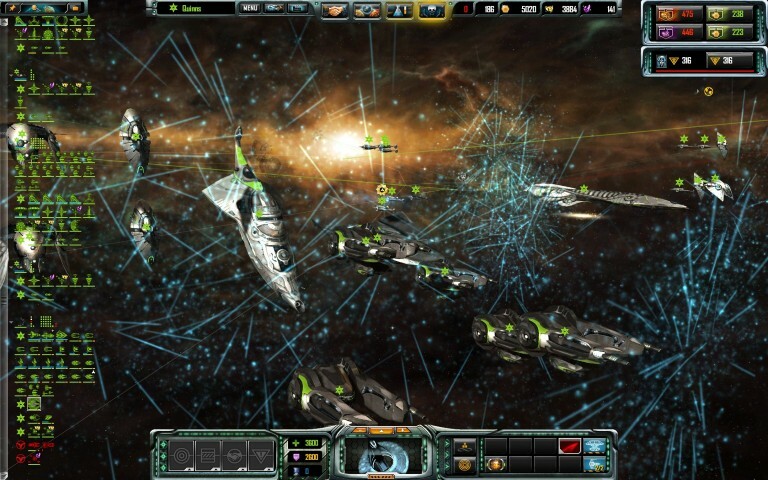 From your humble PC, you need to manage your empire and command your starships for not just defence but also victory. The developers Ironclad have also enhanced the story telling by splitting each of the two faction into sub factions which gives them different bonuses and access to different technology. 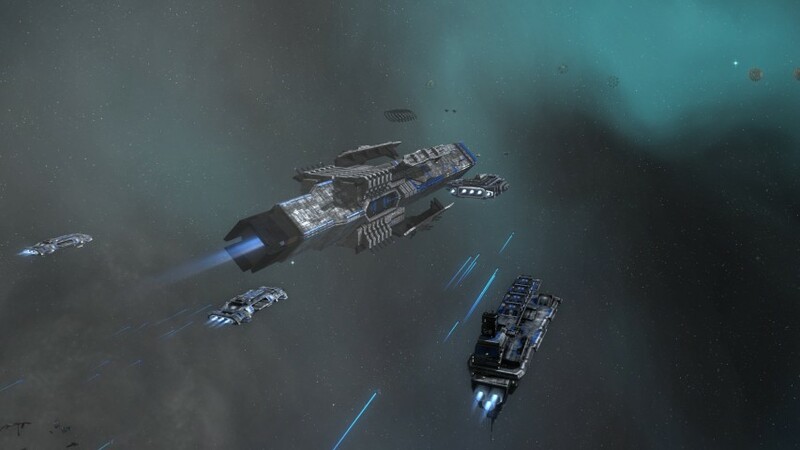 My favourite aspect of the factions is that each race has their own Titan which are super starships that can sometimes be used to change the tides of war. Having played my fair share of RT4X games, Sins of a Solar Empire Rebellion fleshes out the franchise even more with a plethora of new ships and tech options for players to explore. However at its heart, Rebellion is similar to the previous games where you need to manage your empire through micro and macro gaming management. 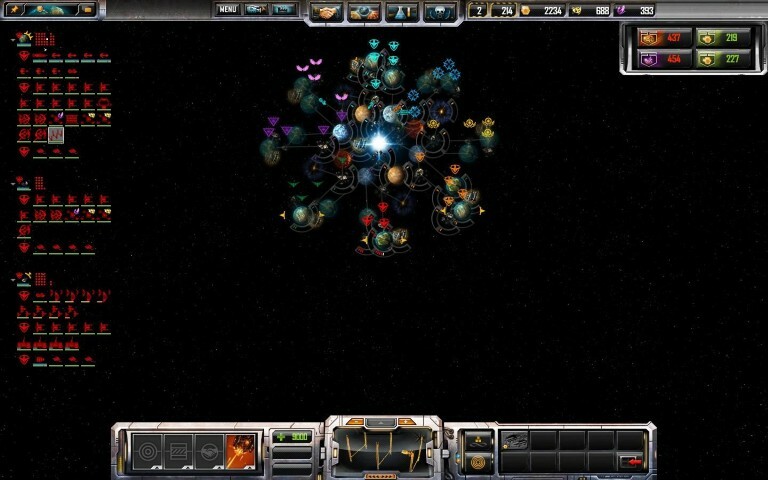 Similar to games such as Civilization or in reference to RT4X, the excellent Masters of Orion, players start with one planet where they need to commence their advancement of their tech tree. By improving the technology at your disposal, this allows you to conquer the stars and find other suitable planets to expand your empire. 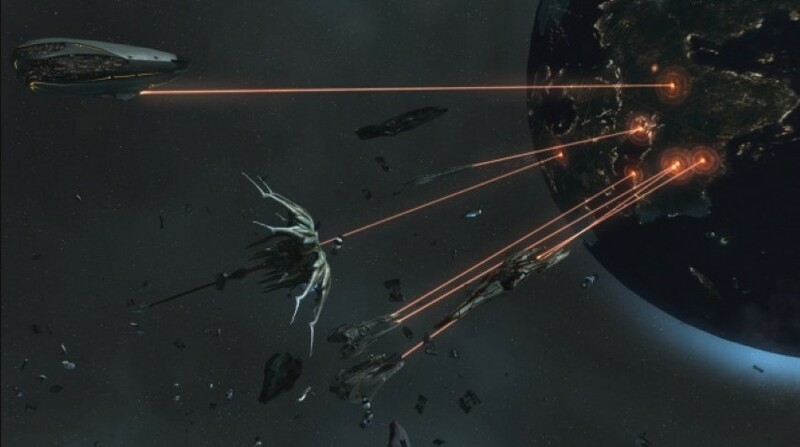 The key to Rebellion is to ensure that your planets, more particularly your territory is protected from your enemies which is where the military tech tree comes into play such as building star bases. 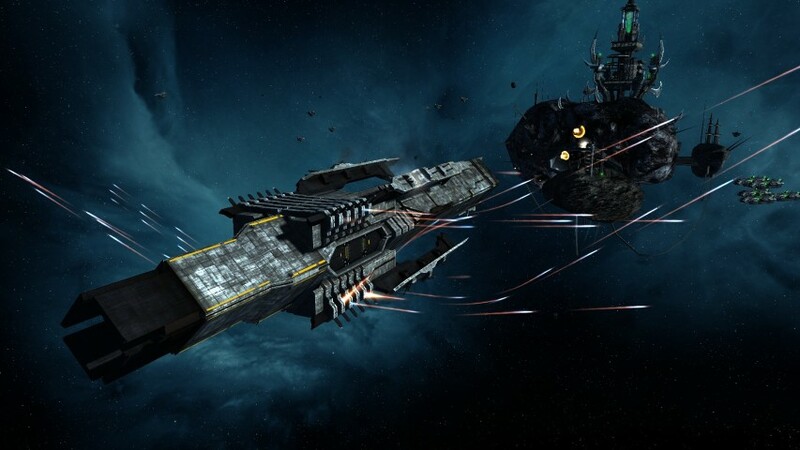 The military technology allows you to build on your weaponry and ships which is vital for protecting your systems. There are also other tech trees that must be upgraded in order to ensure that all facets of your civilization is catered for. Diplomacy is another important goal of Rebellion and by establishing relationships with other races and factions assists in keeping your borders protected because not everyone likes the big bully in the space grounds. By creating alliances, you not only strengthen your borders but create valuable trade agreements to assist your empire building. Needless to say, things start to get complicated (a good way complicated) when your borders expand and war occurs between the various factions. You suddenly go from micro managing a planet or two to a whole solar system which is like juggling the apocalypse. Another highlight of Rebellion is that new players to the series can easily jump straight in and play without an overtly complex back history and the game does a good job at teaching the basic gaming mechanics. Graphically, Rebellion is a good looking game on the PC, especially on full detail. Even though at times the graphics may seem a little bland, there is some great attention to detail in the game, especially with the updated graphics that include enhanced textures and some really cool particle effects when enemies are blown to smithereens. There are also some nice cut scenes that assist in the overall story telling of the title. Finally we have a majestic soundtrack and some subtle sound effects that assist in immerging you into this intergalactic battle or loyalists and rebels of the various factions. All in all, gameplay, graphics and sound comes together in a way that makes this an addictive yet entertaining gaming experience. 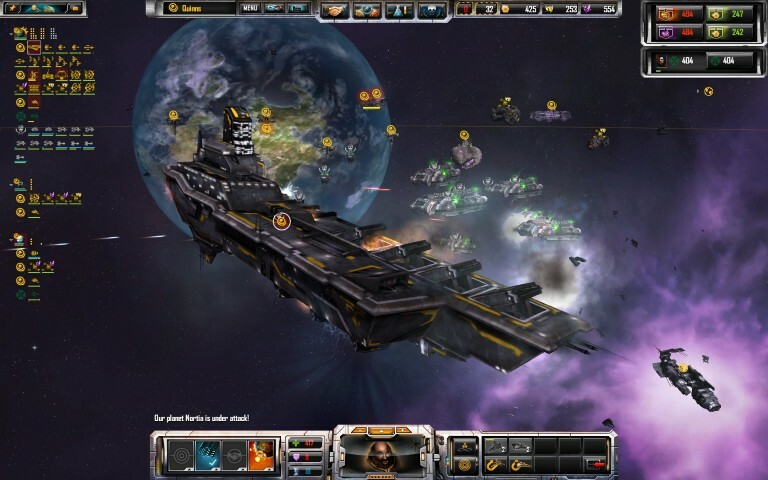 Once you have completed the campaign modes, Rebellion features a strong multiplayer mode that allows you to engage other players from around the world. Multiplayer opens up the game to same features as the single-player, however the story has been replaced with live players that works equally as good. The best part of Rebellion or any RT4X title is the replay value. This title can be played again and again as all your decisions ultimately effect the long-term gameplay. Imagine the battles of Star Wars meets the political complexities of Battlestar Galactica with a touch of Civilization and that my good gamers is what you'll be experiencing with Sins of a Solar Empire Rebellion.